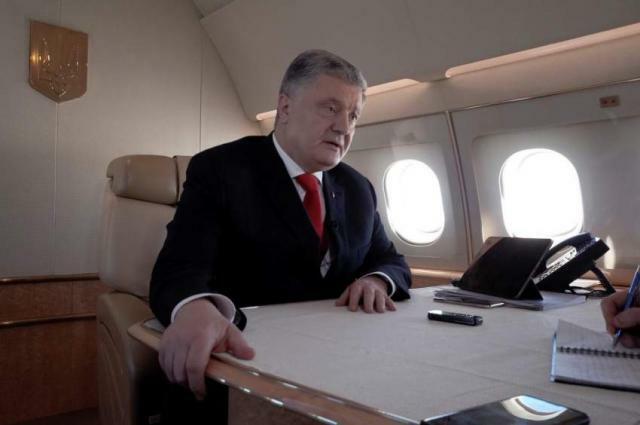 KIEV (UrduPoint News / Sputnik - 17th April, 2019) The debates of Ukrainian presidential candidates Petro Poroshenko and Vladimir Zelenskiy will be held on Friday at the Olimpiyskiy Stadium in Kiev, beginning at 7:00p.m. local time (16:00 GMT), Poroshenko's campaign headquarters said Wednesday. "The beginning of the debate is at 19:00," the headquarters said on Facebook.